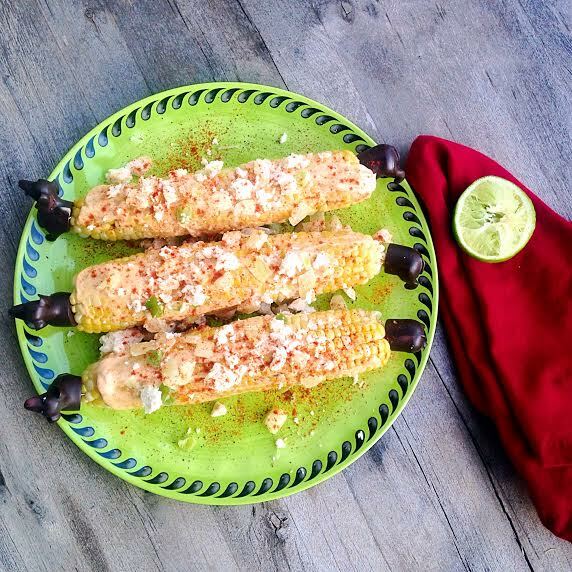 Mexican Street Corn & Mentoring 2.0 | Buoy. The formal definition of a mentor is noun: 1. a wise and trusted counselor or teacher 2. an influential senior sponsor or supporter. Semantic thought leaders would probably disagree with the latter part of that definition. I’m here to say, forget the semantics and find someone who can be the best of both worlds. Call it what you want. I’d argue that most know how to go about finding someone who can act as a mentor, but what about a sponsor? Sylvia says, “Be strategic as you search your galaxy of supporters for would-be sponsors. Efficacy trumps affinity; you’re looking not for a friend but an ally. Your targeted sponsor may exercise authority in a way you don’t care to copy but it’s their clout, not their style, that will turbocharge your career. Their powerful arsenal includes the high-level contacts they can introduce you to, the stretch assignments that will advance your career, their broad perspective when they give critical feedback — all ready to be deployed on behalf of their protégés. Look beyond your immediate circle of mentors and managers. While you should, of course, impress your boss — who can be a valuable connection to potential sponsors — seek out someone with real power to change your career. Would-be sponsors in large organizations are ideally two levels above you with line of sight to your role; in smaller firms, they’re either the founder or president or are part of his or her inner circle. So shake up your mentor game today and find a sponsor. 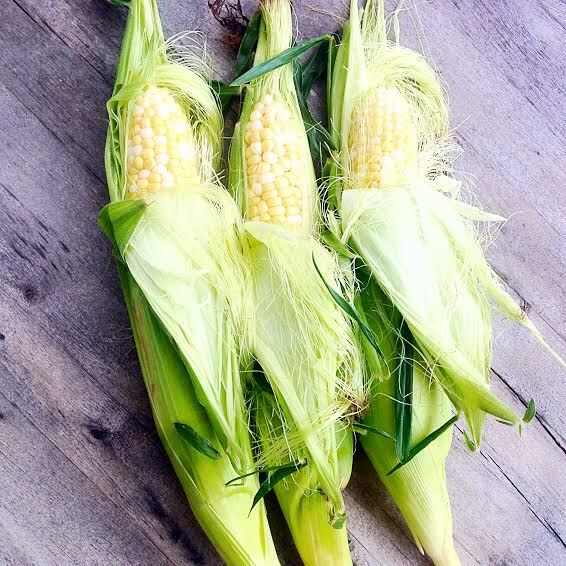 We’ll call that mentoring 2.0, for those who want to argue semantics…on a Monday…over Mexican Street Corn. 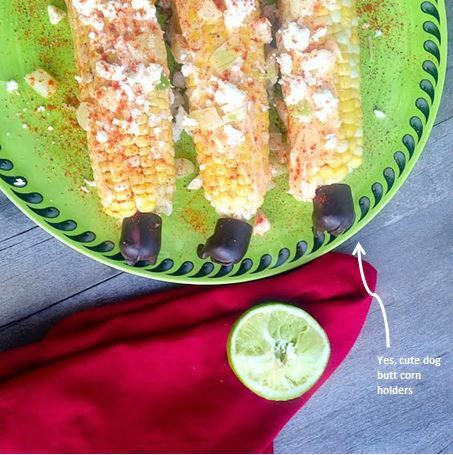 Description: A little spicy, a little creamy and a little “you’ll need dental floss.” Weiner dog corn holders also make it…a little fun. 1. Mix mayo, paprika and ground red pepper together. 2. 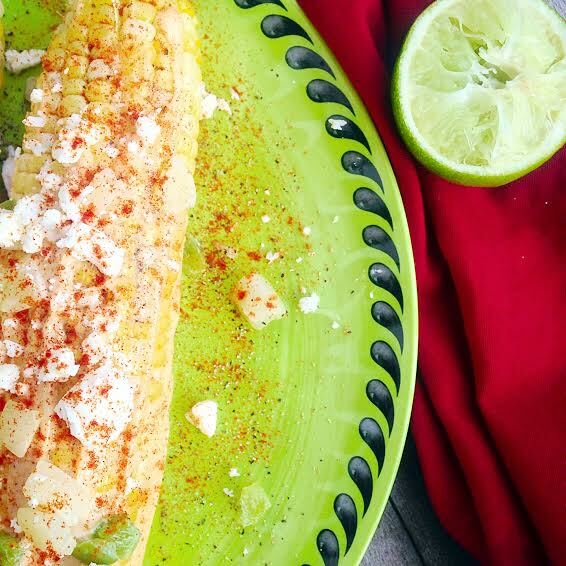 Sprinkle corn with salt and pepper. 3. Add on top of corn (in this order): lime juice, mixed mayo, onions/peppers and feta. Sprinkle with paprika. Pingback: Ham and Brie Sweet Roll Sliders & Staying True to Y-o-u | Buoy.